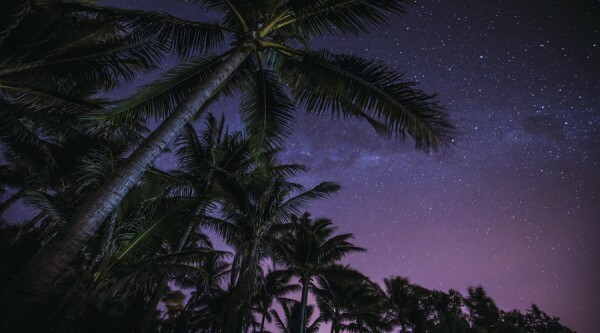 Book below or call 1300 551 687 (within Australia) or (+61) 8 6270 6060 (outside Australia). Please note: If booking the FLY OPTION, individual weights and passenger names must be advised on booking screen. 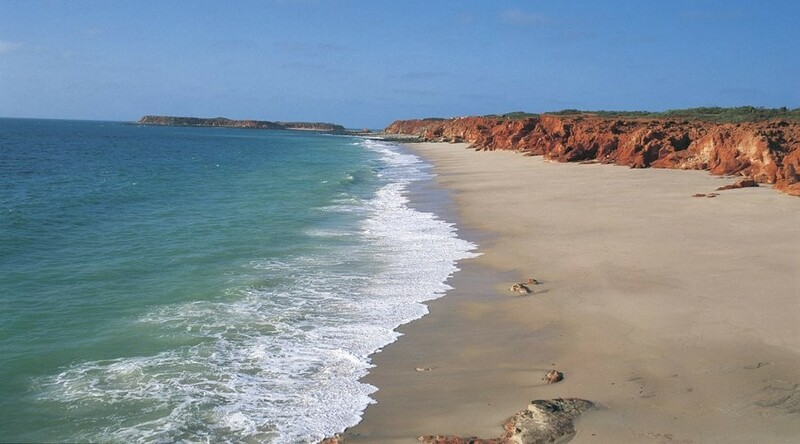 A traditional Aboriginal Community located on the Western Side of the Dampier Peninsula, this community was establish around the 1890s and is well known for carrying for the Aboriginal children of the Stolen Generation. 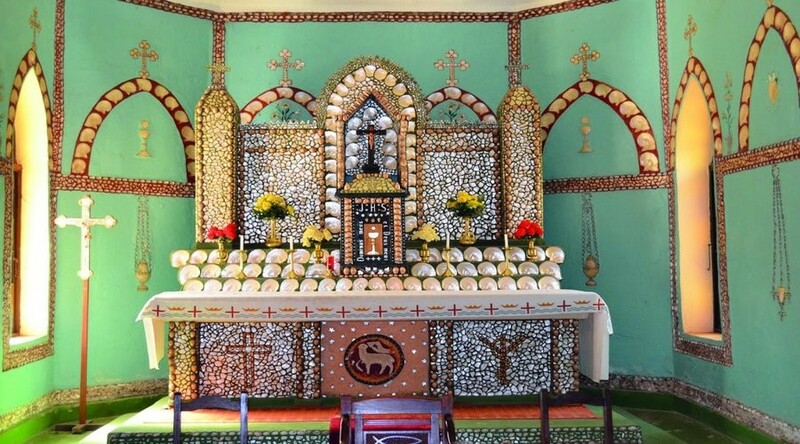 This beautiful Pearl Shell Altar can be found at the famous Sacred Heart Church that was built in 1918 by the local Aborigines and Pallotine Monks. A well renowned pearl farm situated at the tip of the Dampier Peninsula, whilst here take a tour of the farm, learn about the history of the pearling industry and enjoy a chef prepared lunch. 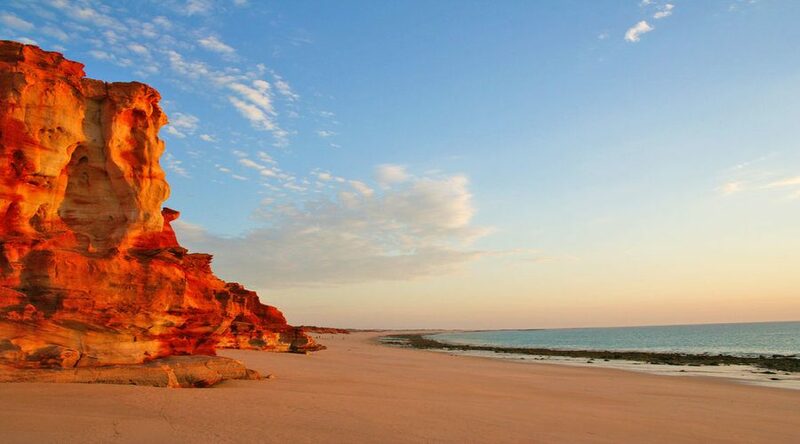 This iconic landmark is the northernmost tip of the Dampier Peninsula in the Kimberley region and is approximately 240km north of Broome. The wide stretches of sandy beaches are known to be the nesting place for wild turtles and a number of sea birds. Just a few kilometres out of Broome we head north on Cape Leveque Road. 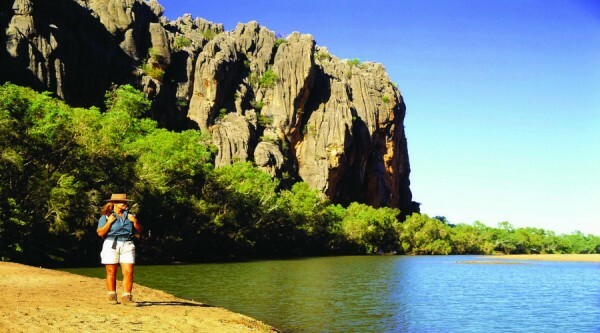 Travelling over rugged terrain on the unsealed sections of the road, our first stop is Beagle Bay Aboriginal Community. Here we visit the famous Sacred Heart Church with its exquisite Pearl Shell Altar, built in 1918 by the Pallotine Monks. Heading further north, our next stop is One Arm Point. One Arm Point is a remote Indigenous community with amazing views of the Buccaneer Archipelago. 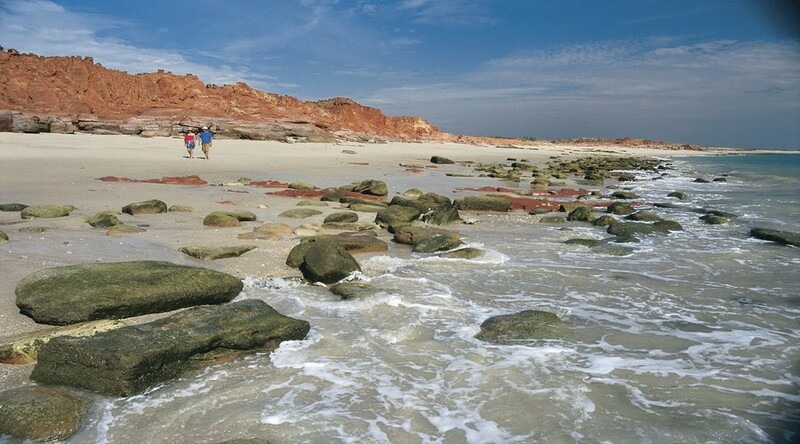 Here, we enjoy a guided visit to the trochus hatchery and learn about the Bardi Jawis strong connection to their rich culture and saltwater traditions. Visit the aquaculture centre, where a range of local art and artefacts can be admired and purchased (cash only). Next stop is Cygnet Bay Pearl Farm situated on the tip of the Dampier Peninsula. Enjoy a chef prepared lunch followed by a Pearl Farm Tour. 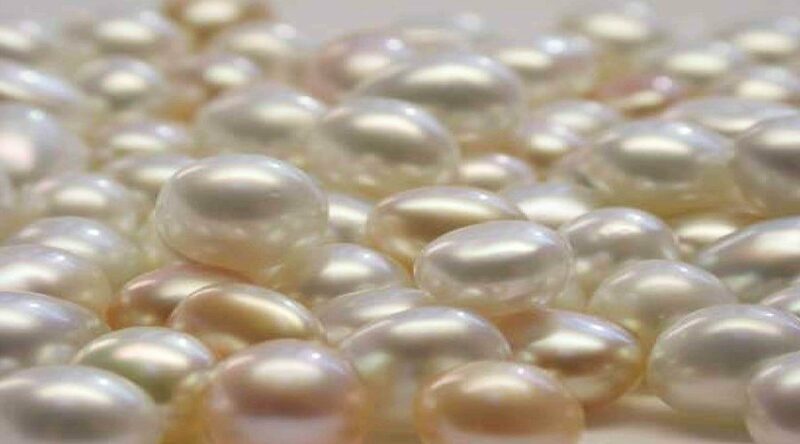 A family owned business, it is Australia’s oldest operating Pearl Farm. An opportunity also to visit their showroom, where you will see some of the finest South Sea Pearls grown and harvested. Time for an afternoon swim in the beautiful turquoise waters of Kooljaman. Sit back and relax or stroll along the beautiful white sand beach, taking in the amazing scenery. We bid farewell to those that have chosen the Scenic Flight (must be pre-booked), before heading back to Broome on the coach arriving approximately 7.30pm. A drop off to your hotel is included. Note: Infant Price (0-3) $50 – Food is not included. Travellers wishing to return to Broome via air can choose the Fly Option. Individual weights and passenger names must be advised when booking the Fly Option. Please advise of any dietary requirements at time of booking.